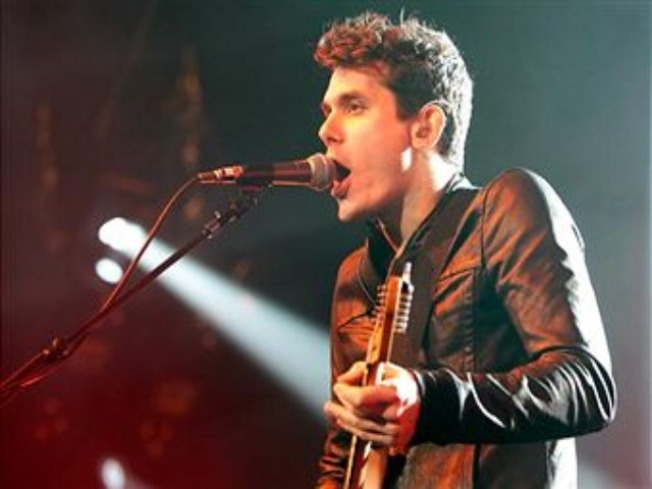 John Mayer plays Jones Beach's Nikon Theatre tonight. BLUES BROTHER: John Mayer cruises into Jones Beach's Nikon Theatre on his Battle Studies Tour, with rockers Train doing opening-act honors. As if the seaside setting and his trademark bluesy shredding aren’t summery enough, the tour so far has seen Mayer doing covers of Journey’s “Don’t Stop Believin’.” You've been warned. 7:30PM. OLDER, WISER: Say what you will about Robert James Waller’s novella The Bridges of Madison County (“insipid” is a popular choice), the film adaptation, helmed by Clint Eastwood, is a rare thing: A tale of middle-aged ships passing in the night (Meryl Streep, as a lonely Iowa housewife, and Eastwood himself, as the photojournalist passing through town) that unflinchingly tackles concepts like aging and regret, yet still manages to be a giddy romance. Part of the Eastwood retrospective at the Walter Reade.6:15PM. SHE BOP: One of the prerogatives of being Cyndi Lauper, eminence grise of the MTV generation, is that you get to do whatever the hell you want to. Like, for instance, an album of blues covers. Lauper brings tunes from the just-out Memphis Blues to the Town Hall, proving that she knows how to have plenty of fun, indeed. 8PM.